One of the most common services we get calls for that may surprise you, is for Chandler plumbing fixtures. Whether you are building a new home or renovating the one you already have, you are going to need a professional to take care of your need for installation or replacement of your fixtures. While the choices can seem overwhelming, once you have a team of experts like J.I. Plumbing, you have someone who can help you make the right decisions. You can make choices about fixtures that will fit in with your overall style, taste and design aesthetics. You can find just the right combination of durable and attractive to help spruce up the look of your kitchen or bathroom. Make smart choices, not just ones based on the overall look; this way you can actually have fittings and fixtures that will last for years to come. We look forward to working with you and helping you see the options that you have and make the best choices possible. 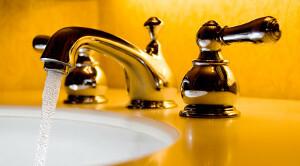 By definition, a plumbing fixture is an exchangeable device that can be connected to a plumbing system to either deliver or drain water. So think about all of the possibilities this includes. You may need to replace something because it serves a function or change it out because it is something that you can see and would like to make appear more attractive. By working with the Plumber in Chandler here at J.I. Plumbing, you can be certain that this comes with the training, experience and skills to take care of any job, no matter how big or small. We also stand by offering our clients 100% customer satisfaction. So for all of the service needs you may have for your Chandler plumbing fixtures and more, give our pros a call. Don't take chances when it comes to the quality of the work or the products used for your next project. We look forward to having the chance to work with you and show you how the 30 plus years of experience backing our team has helped make us number one. You are going to love the results we deliver for you. Give us a call right now and let's get started. Our Chandler plumbers have the necessary experience and training to complete any plumbing project with the level of professionalism and workmanship that it deserves. We believe in 100% customer satisfaction which means that we always show up on time and provide you with quality plumbing service that you can count on. J. I. Plumbing offers 24 hour emergency service which means we can handle all of your plumbing emergencies, day or night! 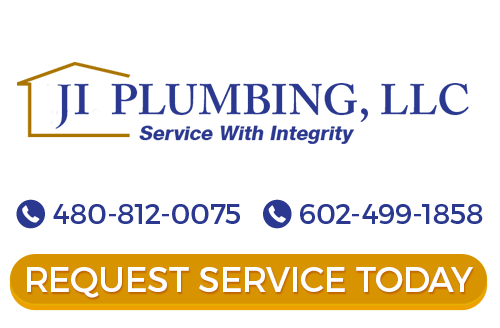 If you are looking for Chandler plumbing fixtures then please call (480) 812-0075 | (602) 499-1858 or complete our online request form.